May I be a bit more personal with you in this blog and may I share with you a line that has come to mean very much to me? It was the early "morning after" I married off our little girl Kristin. A Labor Day morning—she and Andrew had gotten married here at the church the day before. I’m usually not one to be bothered by "Rainy Days and Mondays." But this Monday I awakened with an ache in my heart—the gnawing of a nameless, numinous sense of loss. Of a line crossed, an innocence gone, a chapter ended. And you can never go back. I got out of bed, tiptoed past her empty bedroom, and down to where I have worship. Opened my Bible to my psalm for the day. And wouldn’t you know it—God in his gentle mercy had timed that cycle through the Psalms, so that I would come to these words on the morning after my little girl left home for good. 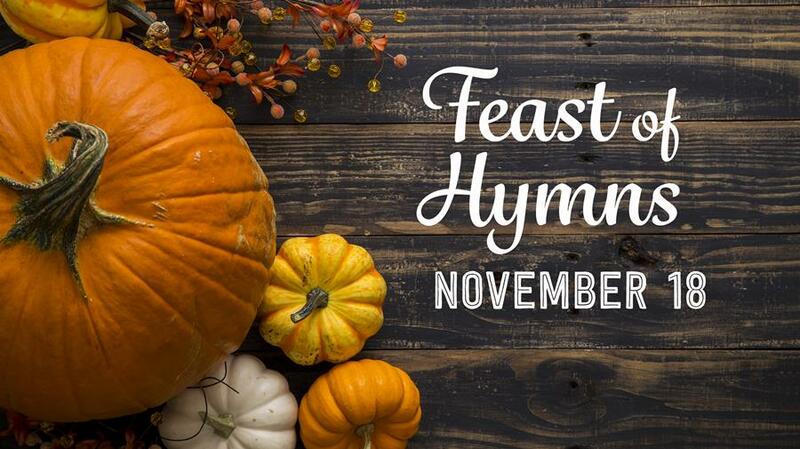 Our annual Feast of Hymns celebration is coming up! Join us for a time of joyful praise together. Also plan to bring non-perishable food items as part of our giving time. If you know of a family in the area who needs food this upcoming holiday season call the church office at 269.471.6565. 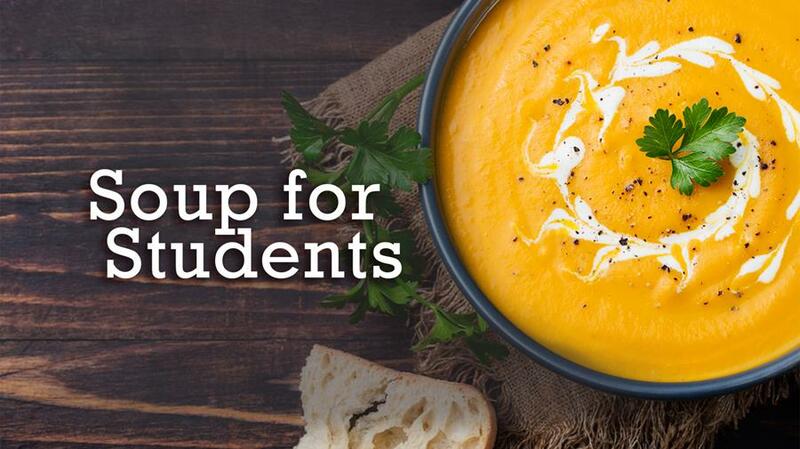 Let’s give some bowls of love to students during finals week. We need commitments for 25 pots of soup and some cookies or bread. We also need volunteers to help clean up after the event. Let us know by December 6 if you can help by calling Lailane Legoh at 269.471.3543. 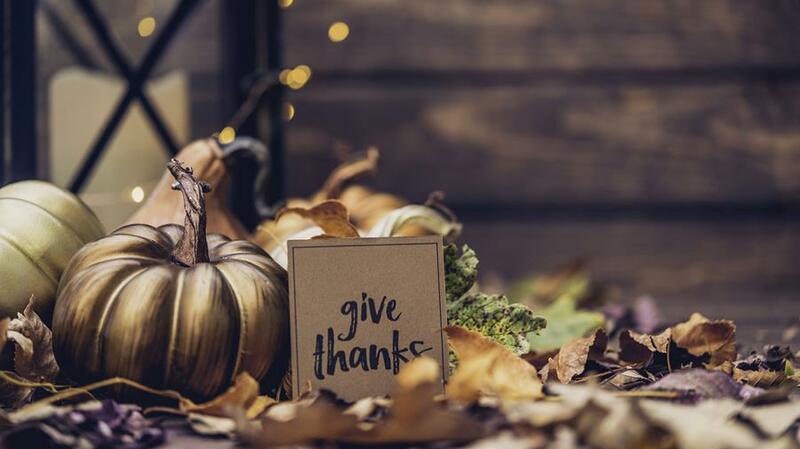 The PMC office will be closed Wednesday through Friday (November 22–24) for the Thanksgiving holiday. 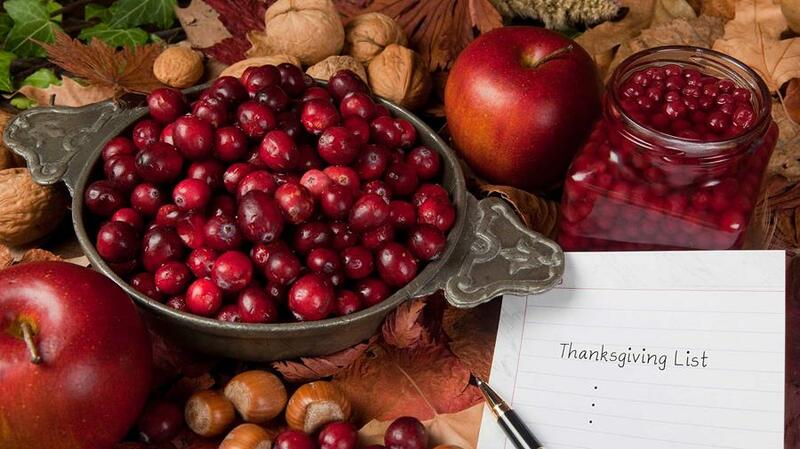 We will re-open at 8:00 AM on Monday, November 27, and look forward to serving you.